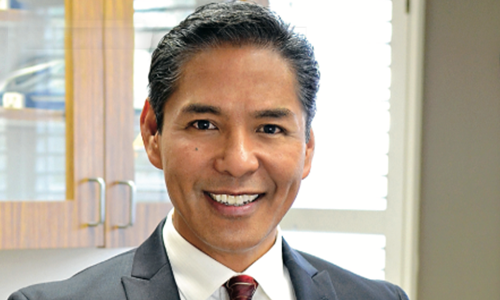 Family Dentistry | Los Angeles, CA - Victor De Los Santos D.D.S. Inc. It's A Great Feeling To Make People Happy! Dr. Victor De Los Santos and his caring dental team. Our dental experts strive to provide the most comprehensive cosmetic, family, and general dentistry services for your oral health. 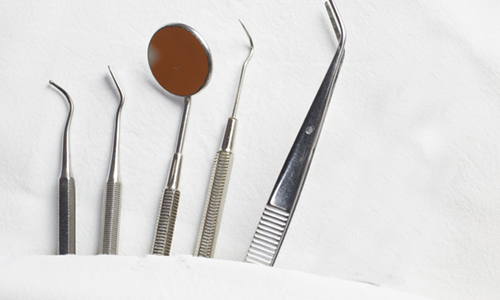 We use the state-of-the-art equipment to restore and enhance the natural beauty of your smile. Whether you’re an adult, adolescent, or child, our knowledgeable doctor and staff are committed to helping you achieve the smile you deserve. 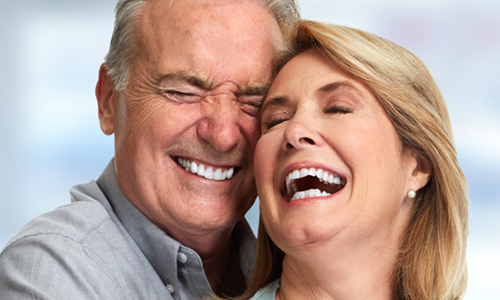 We know going to the dentist can be a stressful experience, so the staff at our offices in Arcadia, Los Angeles, and Long Beach provide you with the caring and attentive service so that you have a wonderful experience with us. We keep up to date on latest technology and techniques in dental care so you leave with a long-lasting, beautiful smile and a healthy mouth! Victor De Los Santos D.D.S. Inc.